That conversation you wished you recorded...It takes a Village to communicate confidently, be your truest self, vibe out naturally, love fully, speak openly, creatively support, & share equally. 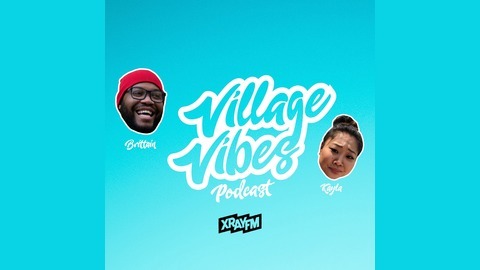 Add in a little bit of shade, some woke folks, brilliant minds, and open hearts, and we got the VillageVibesPodcast! 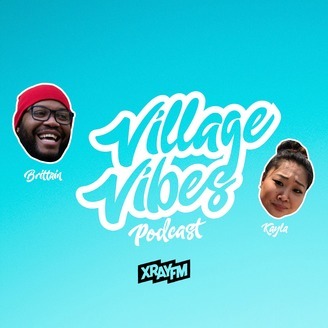 #ittakesavillage Send your questions or comments to VillageVibesPodcast@gmail.com.